After talking to a plaque manufacturer, suitable wording was agreed. 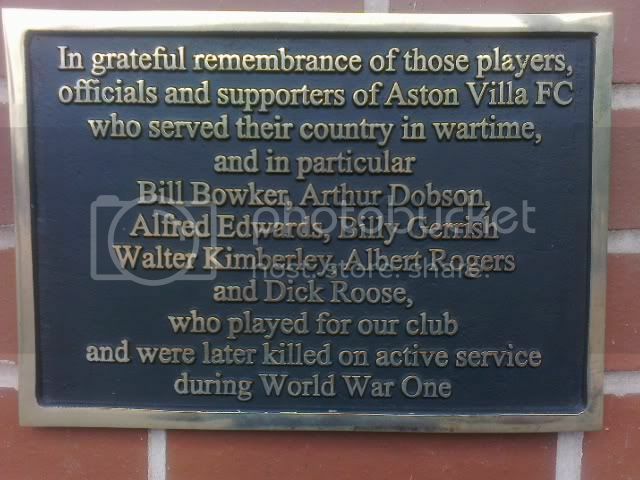 The plaque is off English brass & bronze with deep embossed lettering. The metal itself is cast from a specified ingot brass/bronze. The raised text, borders and outside edges are hand polished and finished. The thickness of the plaque is approx 4 to 5 mm. Unfortunately the following part was not able to be incorporated, due to various difficulties.